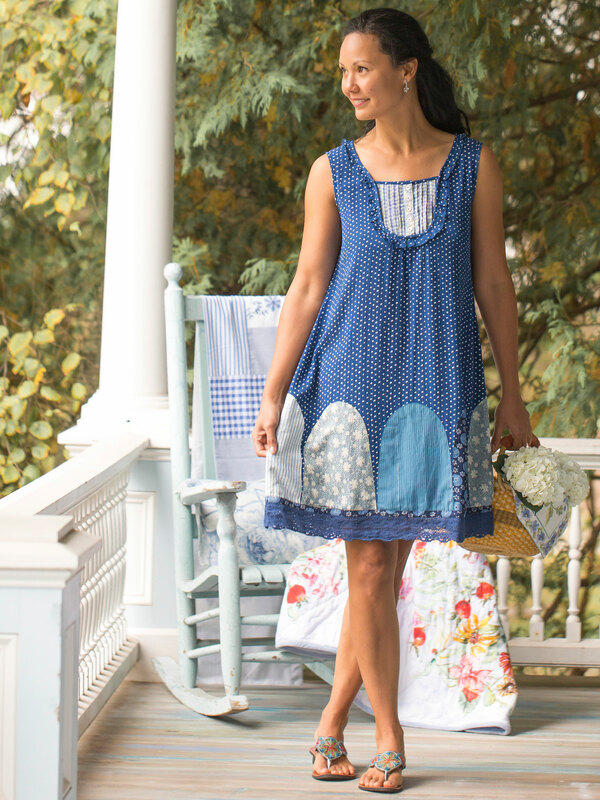 Old fashioned romance revels in timeless designs like the Marseille Dot dress. 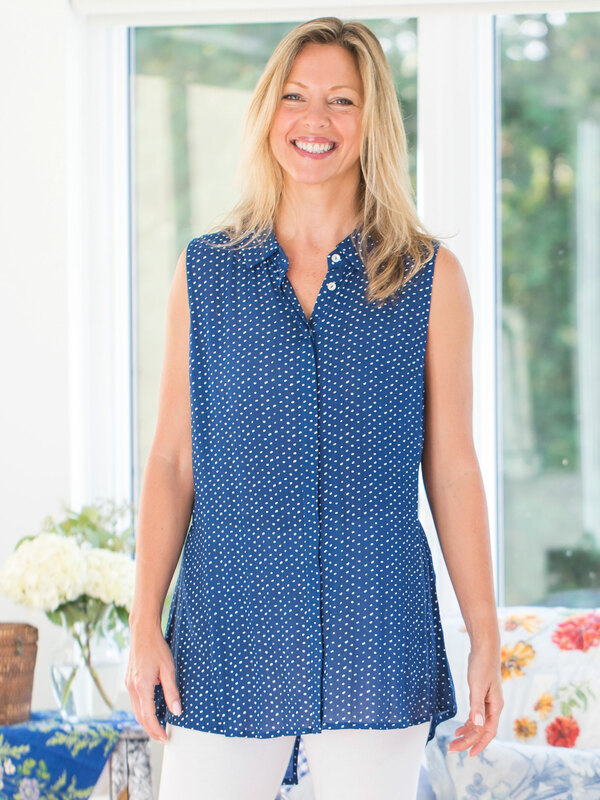 Polka dot happiness smiles on classic rayon artfully enhanced by exquisite lace insets. Pin tuck stitching and princess seams center a bodice set with floral carved buttons. Lace detail on sleeves and collar. Self fabric ties ensure a flattering silhouette! Dress has side pockets. The dress is comfortable to wear and flattering. My only complaint is that the fabric is very sheer. 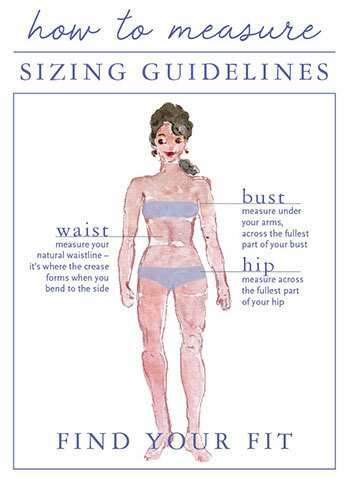 I need to wear a full slip to feel unexposed. This is the second dress I've purchased in this style. It's elegant, lovely and makes little of my unfabulous attributes! This dress is one of several reasons I like to shop at April Cornell--lovely fabric, nice detailing, and a flattering fit. Oh my goodness I love this dress! The fit is so flattering, the fabric is light but not flimsy. It has pockets! This is definitely a dress made for twirling. I love it. It fits and is everything I'd hoped. I love April Cornell stuff. This is a darling dress for a spring party. The fabric is fabulous- the color and feel. I love the feminine feel and short sleeves, accented with lace. I love it. No hesitation buying the Marseille Dot dress. 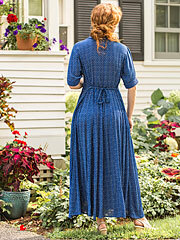 A perfect dress, same pattern as my Willa Rose dress that I love!